Browse the stones below for your birth sign or birth month but remember don’t take this as a definitive list, it’s a general guideline. 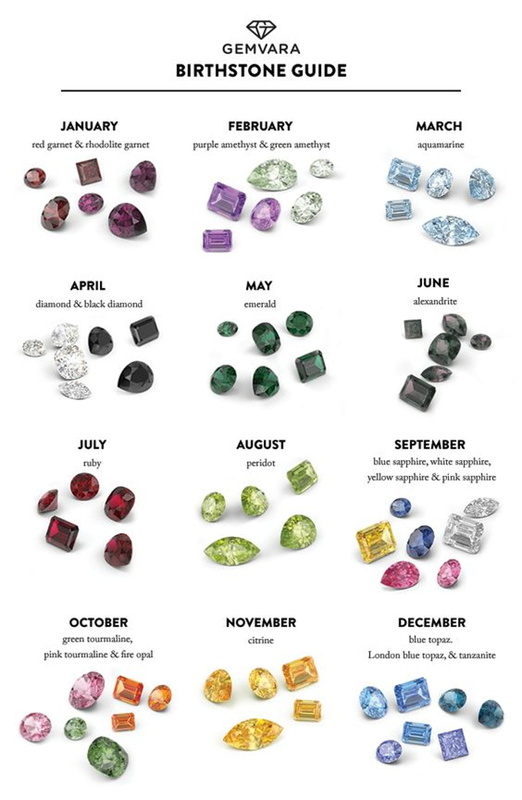 There are many different opinions about which stone goes with which month/star sign so always choose what feels right for you! Have fun and as always if you need any help let us know! Many people go to great lengths to clean their home, their clothes and themselves, yet forget to cleanse their Crystals! Once you learn about the different methods you can use to clean your stones, you can do it on a regular basis to keep them full of positive energy. 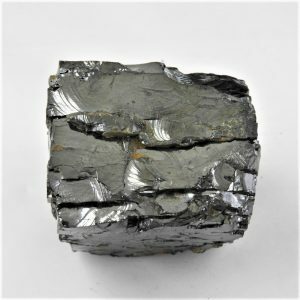 When we are talking about Shungite, it never needs cleansing as it doesn’t take on any negative energy. 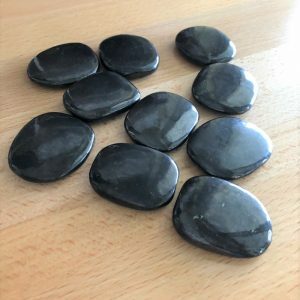 Shungite has the wonderful ability to harmonise the energy it comes into contact with or just the space it sits in, therefore it can’t take on anything negative. Just another amazing attribute of this ancient crystal! You can also cleanse and balance other crystals by placing them on or near a piece of Shungite! 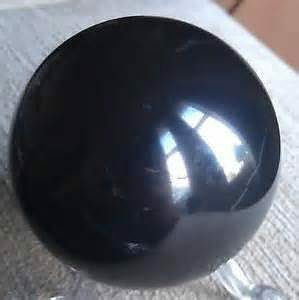 We have many of our Crystal Spheres that are placed on Shungite Stands which helps them to stay clean and balanced. We also put some of our other smaller Crystals on these stands just to cleanse them, it’s an easy way to keep your special Crystals harmonised. There are various methods that you can use to cleanse your other Crystals some of which we have listed below. Experiment with different methods to see what feels right for you! Cleansing crystals by smudging them are easy. So how do you smudge crystals? The most potent smudge to use is white sage. 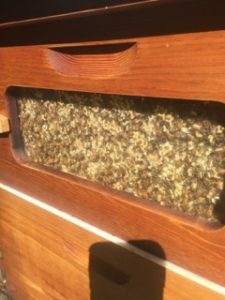 It is possible to buy smudge sticks ready-made in a smudging stick, or you can use loose sage leaf. It is easy to buy in most places, and the smudge sticks are made up of either white sage alone or mixed with lavender. Some may have other fragrant herbs in them as well, and some of these may also have healing attributes that could benefit you. Sage smoke is powerful to cleanse both your stones and the environment where they live. You can do this one of two ways. 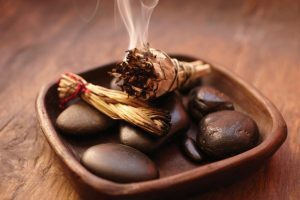 You can hold the stones close to the stream of the smoke, or simply hold your smudge stick near to where they are sitting so the air around them is full of the sage essence. There are two ways to do this. 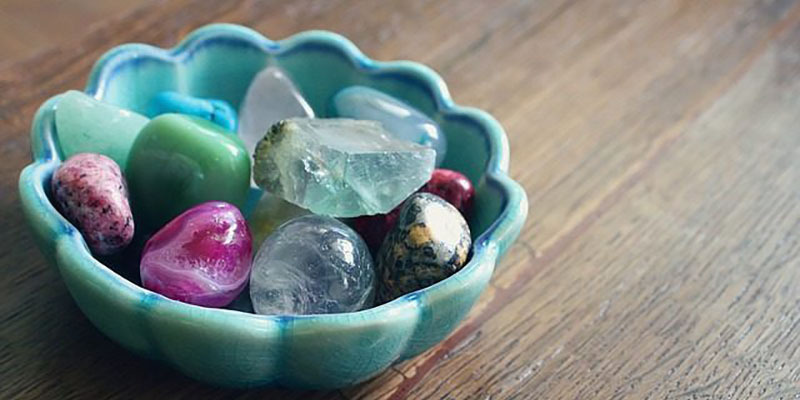 If the stones are small you may put them into the crystal singing bowl. For bigger items, place them close to the bowl, then play the bowl for a few minutes. Crystal bowl music is very powerful and the sounds emitted by the bowl will resonate throughout the room, each bowl has a different note and vibration which will add to the cleansing of your Crystals. As the strong vibration of the pure crystalline sound of your crystal singing bowl fills the crystals, it will drive out any negative energy.The sound will lift the vibration of any of your crystals that are close by, and the room will also be filled with good vibrations as well. This is one of our favourite methods for cleansing larger crystals, especially ones that can’t be placed on our Shungite! Suitable crystals can be left to soak in seawater or water mixed with sea salt. Cooking salt can also be used if sea salt/water is not available. 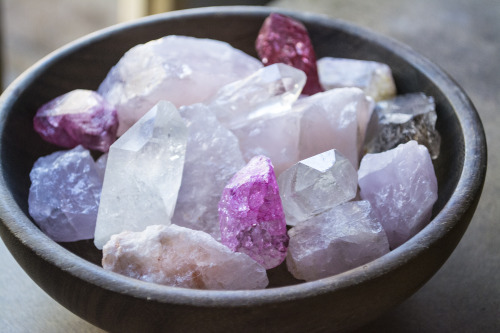 You should fill a glass bowl (not metal) about half to one-third full and place your crystals so they are fully submerged in the salt water for anywhere between 1 to 24 hours. Many people leave them in salt water overnight but a crystal that needs a much deeper and more thorough cleansing can be left for up to 1 week. You should thoroughly rinse your crystals in cool running water after spending time in salt water to remove any remaining salt. After use, the salt water must be flushed away and never re-used because it will have absorbed negative and unwanted energies. Saltwater cleansing is considered one of the best and most thorough ways to cleanse crystals, but please be aware that this method must be avoided for certain crystals as it can have an adverse effect on them and even change their appearance and properties! Stones that should not be soaked in salt water include crystals that are porous, contain metal or have a water content, for example, Opal. Stones and minerals that should be kept away from salt include Pyrite, Lapis Lazuli, Opal, Hematite, etc. All crystals can be cleansed safely by placing them inside an Amethyst Geode Cave overnight or for 24-48 hours. 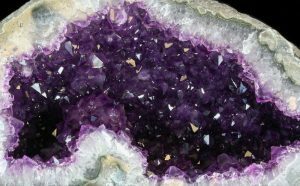 An Amethyst Druse, Cluster, or Bed can also be used in the same way. A Clear Quartz Geode, Bed or Cluster provides a faster cleansing process than Amethyst, but both methods are equally as effective. Simply place no more than a few crystals onto the crystal points and leave for anything up to 24-48 hours. These crystal cluster formations (both Amethyst and Quartz) have the ability to absorb the energies contained within crystals, neutralise the energies and then release ‘good’ energy from the cluster back into the crystals being cleansed, so they can effectively cleanse and energise at the same time. The natural energies transmitted by the Sun and Moon can also energise your crystals with natural energies. Many people like to leave their newly cleansed stones under Moonlight and Sunlight for a day or two to allow them to absorb the different energies from the Moon and Sun. 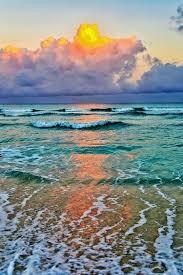 The Sun provides a stronger energy, whereas the Moon has a more gentle energy. When leaving crystals in Sunlight, please be aware that some coloured stones may fade over a period of time if left in strong sunlight too often. This can happen with Amethyst, for example. In this case, try not to leave your crystals in strong sun for more than an hour or so. 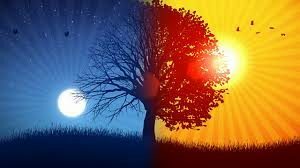 To be on the safe side, place in sunlight during sunrise and/or sunset because the sun’s rays won’t be as strong during these times of the day. We hope this is helpful and that you find what feels right for you and your Crystals! As always, if we can help in any way please let us know. 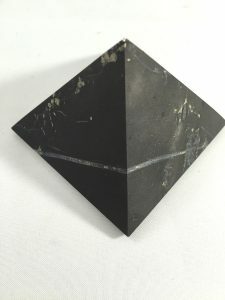 There are three main shapes that Shungite is made into, with a few extra variations as well! The most common are Pyramids, Spheres and Cubes. You can also find Eggs, Harmonizers, Tiles, Stands and Massage Wands. All of these shapes are made from Type 2 Shungite which is easily polished and has a beautiful lustre when finished. This blog will give you an idea of the various uses of each shape. 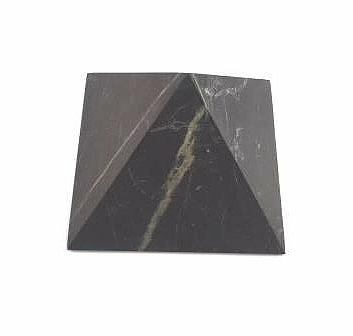 Shungite Pyramids are one of the 3 shapes that can be used in a variety of ways. Pyramids emit a strong energy vibration which will carry it’s influenced longer distances. It is because of its shape that this happens. Their influence ranges from 2.1 – 2.3 metres for a 5 cm Pyramid up to 5.5 metres for a large 10cm Pyramid. 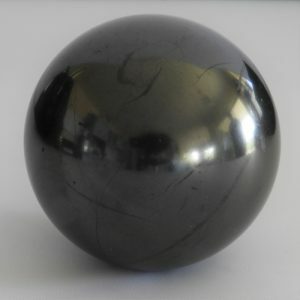 Shungite Spheres emit a gentle and more uniform energy field which is perfect for places like your bedroom or living areas. 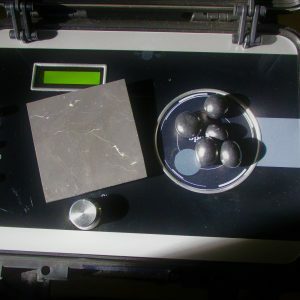 Small spheres are often used as Harmonizers for meditation also. Spheres emit their beautiful energy for a radius of around 3.4 metres for a 6cm sphere. Cubes are often used in areas that need grounding, such as Pole Homes or homes on steep hills. 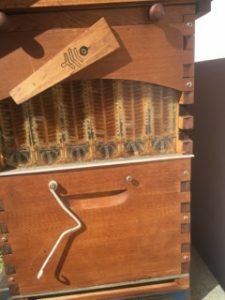 They are solid and very connected to the Earth and so help to ground your home if needed. Their vibration is carried a shorter distance than both the Sphere or Pyramid but they are still wonderful tools. They are especially good for using on your WIFI router to help lessen the effects of harmful EMF’s. 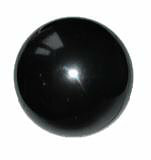 Shungite Eggs are also a beautiful energy that is perfect for general harmonising of rooms such as bedrooms etc. 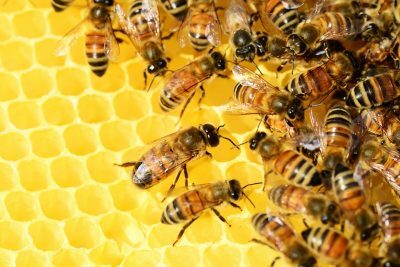 They are said to help us connect to the Life Force around us. These harmonizers are generally used as aids in meditation. 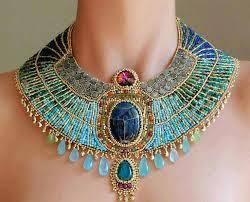 They have been used as far back as The Egyptian times. 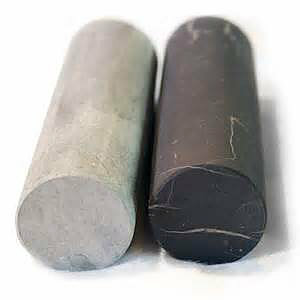 These come as one Shungite Cylinder matched with a variety of different crystals, most commonly Soapstone but you can also find them in Selenite, Jade and Amethyst. 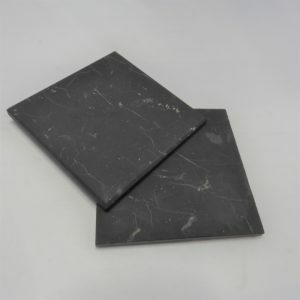 Shungite Tiles are either square or oblong and are great to use to help for a variety of things from EMF protection to helping to keep your fruit/veg fresher for longer in your fridge. We even use one in our cars to help with EMF emissions. They are a very versatile shape. 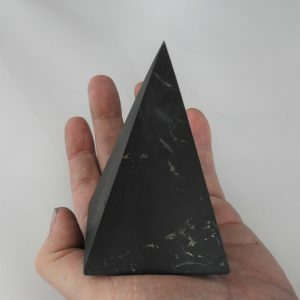 Since Shungite never needs to be cleaned and doesn’t take on any negativity, using a Shungite stand for your Crystals is a brilliant way to keep them clean and balanced. You can simply place them on the stand for a period of time or use it permanently, it’s up to you. Shungite massage wands are used by therapists in their practices to help with either Energetic work or bodywork. 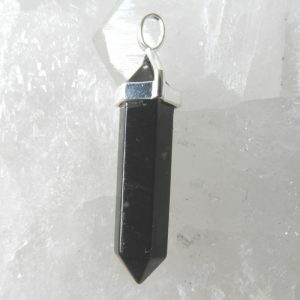 Once again, the balancing effects of Shungite can greatly enhance their work. As Shungite does not need cleansing this is also beneficial. We use a small cube to help harmonise EMF’s emitting from our router. We determined where the internal antennae were and then place the cube in front of it. By testing with an EMF detector we saw a huge difference in the emissions. This happens without any loss of WIFI network usability. 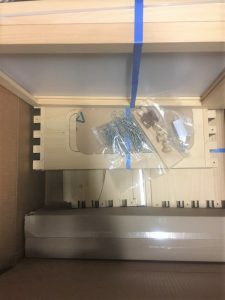 Another area of your home that can have EMF emissions quite strongly. You can place either a pyramid or a cube inside the box to help harmonise this area. Cordless phones emit a very high EMF pollution. 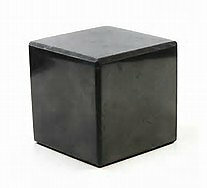 Shungite can be very effective in balancing this. The base that your phone sits on is the worst area and so a Shungite Tile is perfect to use. Simple place your stand and phone on a tile to harmonise the emissions. 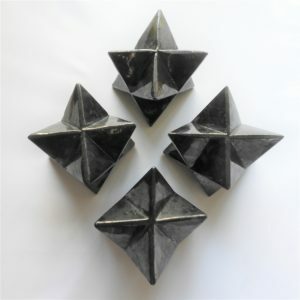 Shungite shapes are a versatile and very useful tool to have in your home. We have them placed in most rooms around our home and find them to be very effective in keeping the space harmonious. 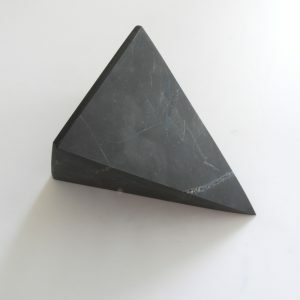 We hope you have found this article useful and that you can begin to use Shungite shapes to bring balance and harmony to your home. Never has there been such an exciting array of crystal jewellery available for sale. Earring, rings, bracelets and pendants – rounded cabochon’s, stones cut in the style of precious gems and probably the most popular, gems’ in their pure, unfinished state. Crystal has never been more popular as jewellery but as well as the more fashionable uses, crystals have metaphysical properties which crystal healers believe can aid in everything from balancing and grounding, to channelling and healing. Some stones have singular abilities whereas others, such as clear quartz can be programmed for specific uses. 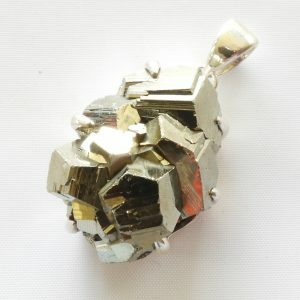 The style and settings of crystal jewellery are purely one of personal taste and do not affect the individual properties of each crystal – although some people believe that the raw stones, touching the skin affect the stones ability to work faster we do not necessarily believe this to be the case. Shungite balances the energy around the body so doesn’t need to be touching it to work its magic! Crystals work on a subtle vibration and those waves of energy will reach the close proximity of the physical body without too much trouble! The human body works with energy the same as electronic equipment might – we don’t question the use of quartz to help keep our watches working or as an important component of our computers! Gemstones have been worn throughout the ages as talismans, signs of good luck, protective amulets and to mark those of nobility. You will find Gemstones in many ancient Royal Symbols and Crowns with most Royal Families from around the world using them from ancient times up to today. You will also see them in ancient pictures from Egyptian, Rome, Greece, Turkey, China, Russia as well as native American, Inca and Indian peoples. Gemstones and crystals have been used to adorn people for centuries and will continue to do so for many more to come! Most crystal experts will agree to general properties of each stone but ultimately, the wearer is the expert on their own jewellery. YOU are the best person to decide which crystal is right for YOU at any given time! Trust your instincts! 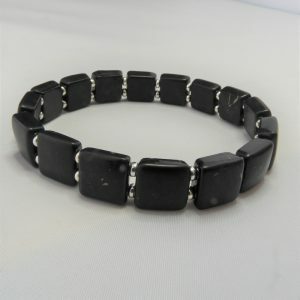 On our website, you will find many beautiful Shungite jewellery pieces as well as some amazing other stones. Wearing Shungite brings balance and harmony to you while other Crystals have their own meanings. 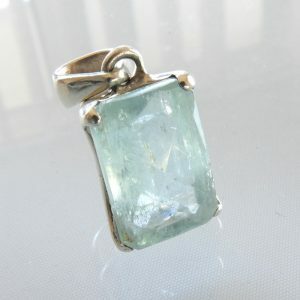 The most common and loved of all crystal pendants are those made from quartz crystal. 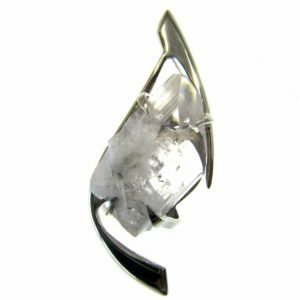 Clear quartz crystals are loved for their purity, simplicity and stunning natural growth formation. Rose Quartz, Smoky Quartz, purple and green Amethyst or Citrine (to name just a few) are also highly admired. Quartz crystal is considered to be a universal stone that brings great vibrational power to the wearer. 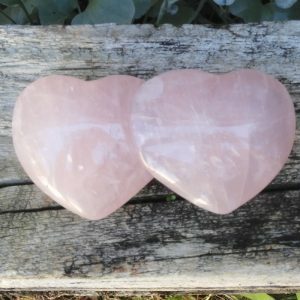 Some properties and uses associated with quartz crystal include the following: aid in meditation, balance, amplification of positive energy and muting of negative energy, cleansing the aura and bringing harmony. 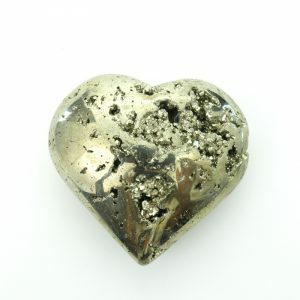 To find out more about metaphysical and healing properties of crystals and gemstones, click here. 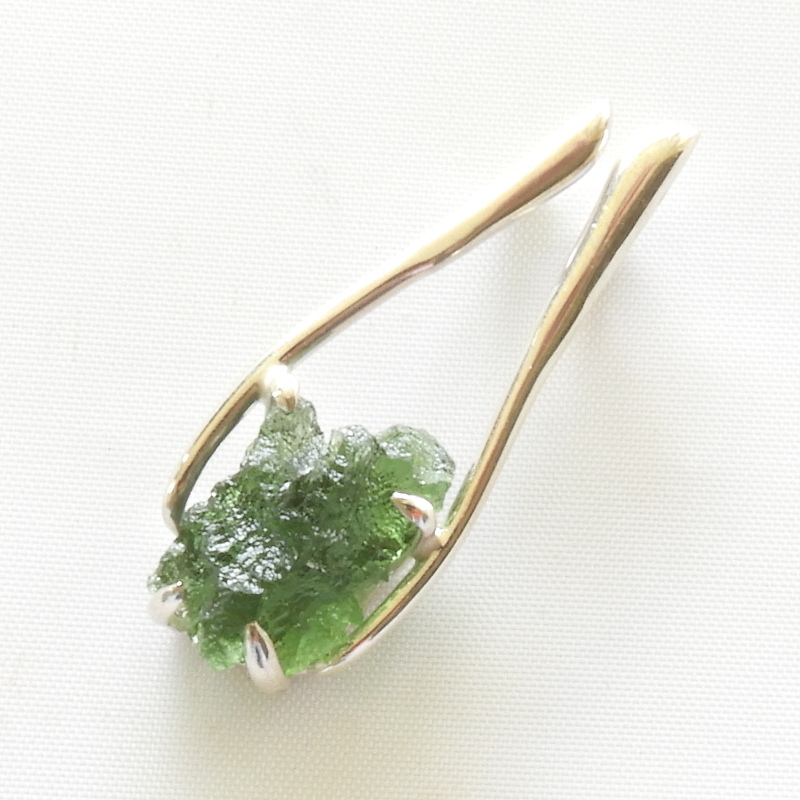 Other types of crystals used to make jewellery include, but are not limited to Pyrite, Malachite, Shungite, Topaz, Carnelian, Pearl, Turquoise, Kyanite, Morganite, Moldavite and too many more to name! These are all used to make stunning jewellery and each has their own special properties to aid you on your journey. 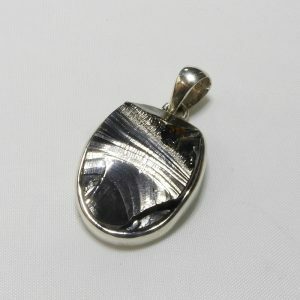 There is no doubt that crystal pendants are easiest to wear no matter which type of crystal or gem is set into it. Wearing crystal jewellery also brings the crystal or gemstone close to our heart area which some people believe is most beneficial to the person. Wearing crystal and gemstone jewellery is very useful for bringing the spiritual and physical benefits of crystals into your life, in a practical way. Apart from the many benefits of Crystals, the number one reason most people choose them is that they are exquisite! You can have multiple pieces to go with all of your outfits and moods, in such a huge array of colours and designs that you will never run out of choices! We are always looking for beautiful pieces to showcase on our Website. 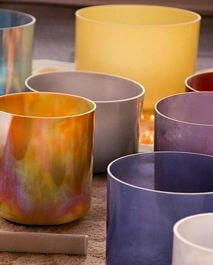 We deal with wonderful suppliers that use Fair Trade practices which are in line with our own values and goals. 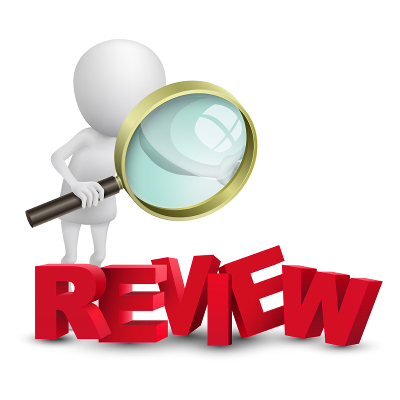 We hope you enjoy browsing and as always, if you need help please let us know! 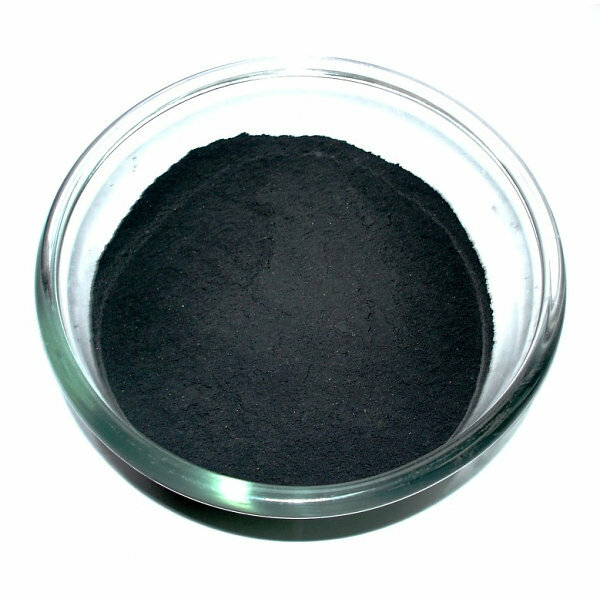 Shungite powder has many and varied uses. 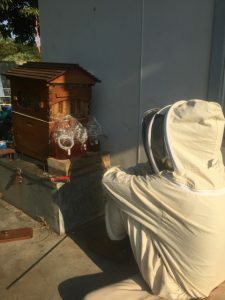 These range from health and beauty to agriculture and construction. 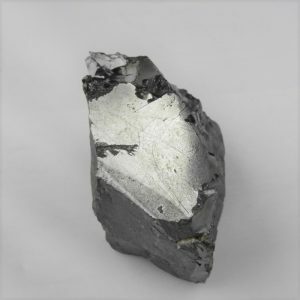 In this article, we will focus on exactly what Shungite powder is, and how we and many others including scientists and doctors have used this wonderful product. We will share theirs and our own outcomes and keep things honest, providing any drawbacks we have run into. What exactly is Shungite powder? 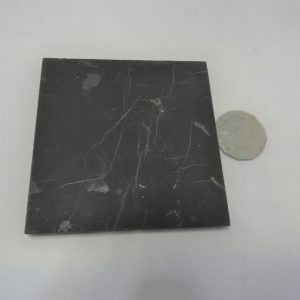 Shungite powder is typically made with special equipment from fragments of Shungite rock. It usually comes as a powder 1 to 3 microns. 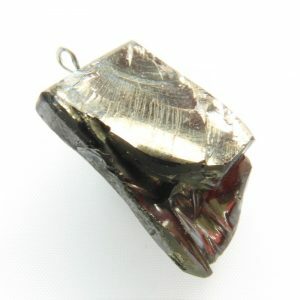 It can also be made from elite Shungite (which is rarer and so more expensive). 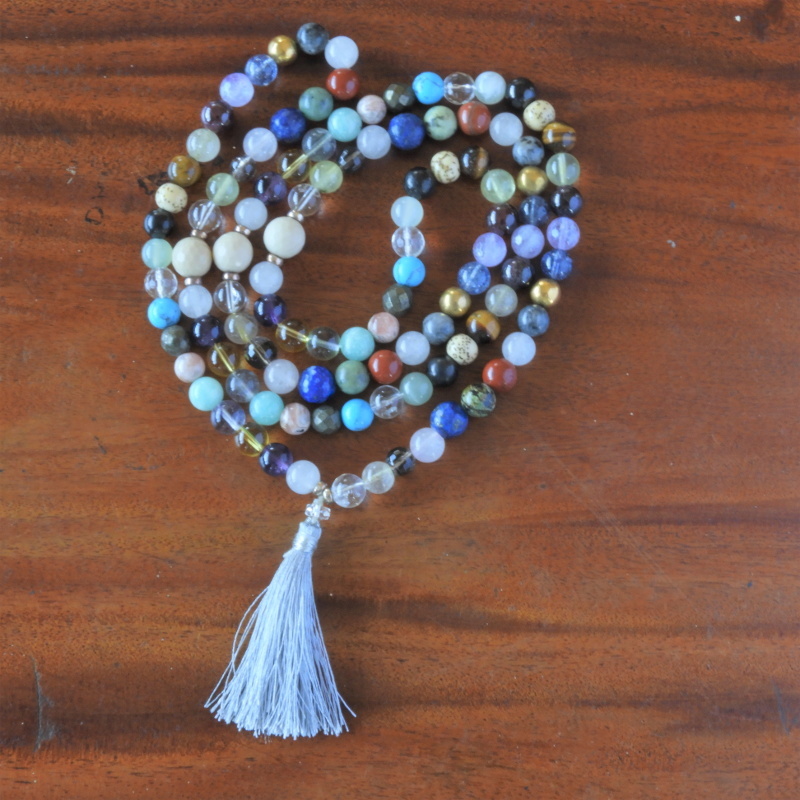 A Mala simply means ‘heavenly garland’ and can be used for reflection, yoga practice, meditation or as part of your unique style. 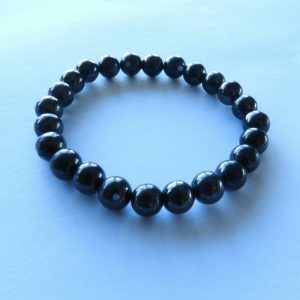 Simply stated, they can be worn by anyone who wants a more mindful, beautiful and peaceful life. 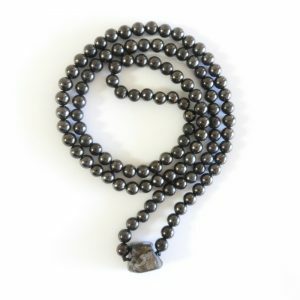 A Mala is known by many names and can also refer to as, yoga beads, meditation beads, prayer beads, mala necklace, Japa Mala, yoga necklace, yoga jewellery, rosary and Mala beads. 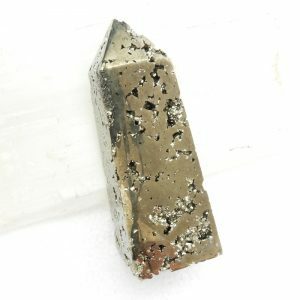 Below you will find some brief meanings for most of the crystals on our site. We hope you find this helpful. These are general meanings, with our own interpretations added, as we work with the different stones and crystals over time. This is a stone that you will be attracted to if Truth is important to you. 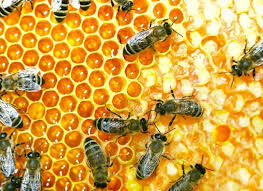 It has wonderful cleansing and purification properties both physically and energetically. 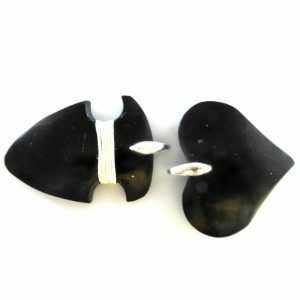 Shungite tends to dispel our self-harming or self-defeating patterns. 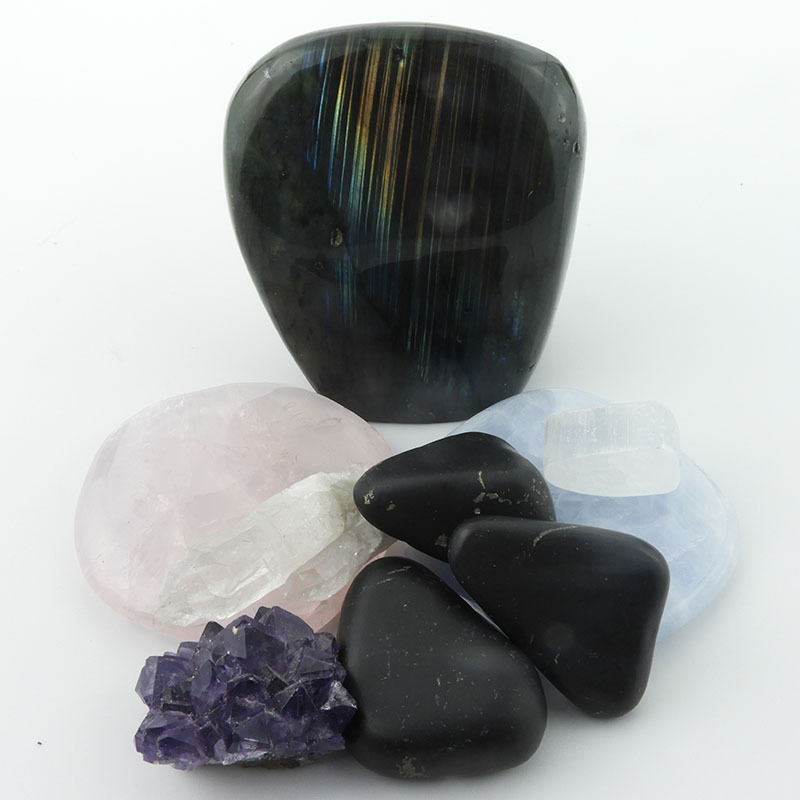 Shungite offers us an aura of psychic protection because of its energetic alignment. If Truth is important to you, you may feel strongly attracted to Shungite. 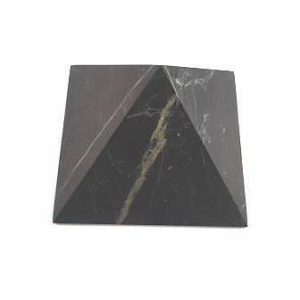 Below you will find some ideas and interpretations on Shungite and its Metaphysical meanings that we have found to be true for us. We are sharing what we have found to be true, in the hope that it can be beneficial to you in your exploration into the world of Shungite.